Peak Leisure Management, which operates as Peak Hotel Management, has appointed Julian Tee to its board of directors. Tee, an experienced hotelier and strategist and a Fellow of the Institute of Hospitality, headed Compass Hotels for 14 years and since 2013 has worked for PHM as a consultant and director, specifically working on audit and initial management of new contracts. More recently, under his own business Compass Hotels Management, he managed St Michael’s Manor Hotel in St Albans for 18 months. 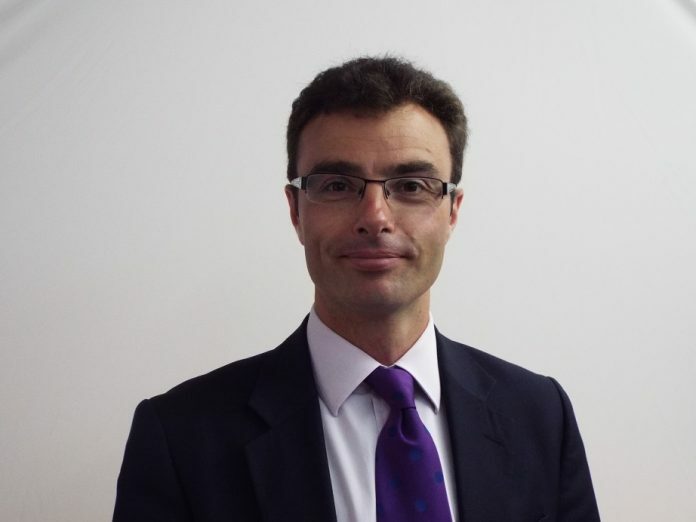 Managing director Philip Joseph said: “Julian is a professional with the leadership skills, drive and ambition for achieving high standards and excellent customer service whilst delivering strong results. His experience of corporate matters at board level fits well with the aims of PHM which operates hotels in a highly competitive market. His background of leading a successful hotel operation with emphasis on standards and profitability is key. His role with PHM will include involvement with the strategic direction of the company, seeking out new clients and, as appropriate, operational input. As a valuable member of our team we are pleased to welcome him to the board”. PHM operates hotel assets under management agreement for owners, institutions and other funding vehicles across the Derbyshire Peak District.